Cheap Christmas Gift Box for socks or toys. Cheap empty Paper Gift Box for socks, scarf, T-shirt, vacuum cup ,towel,bathrobe or bathing suits. 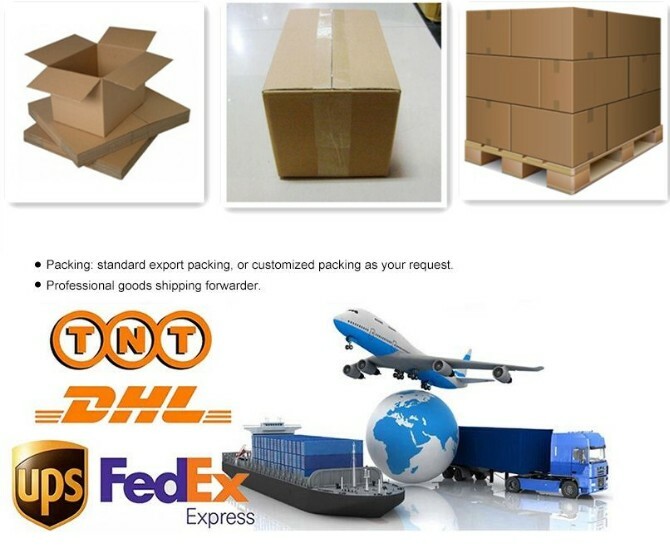 Rigid Cardboard Paper Box with lid for Christmas gift packing. 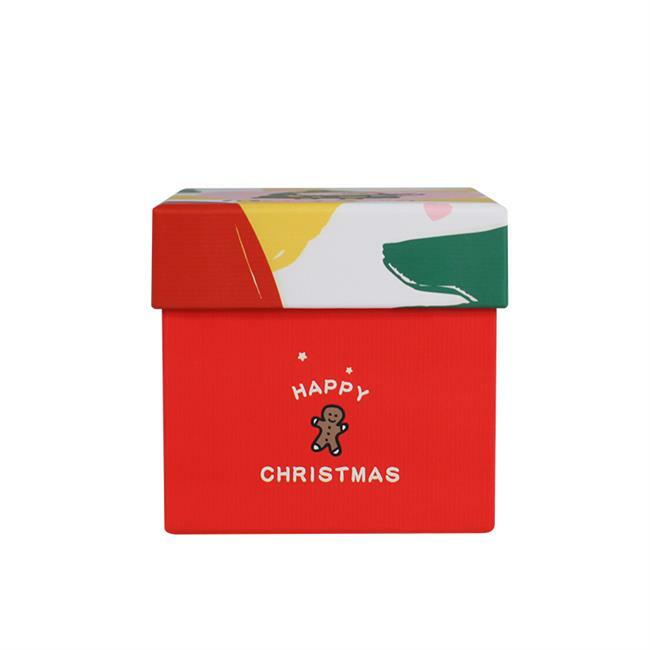 100*100*100 mm square gift box with full printing Christmas pattern. 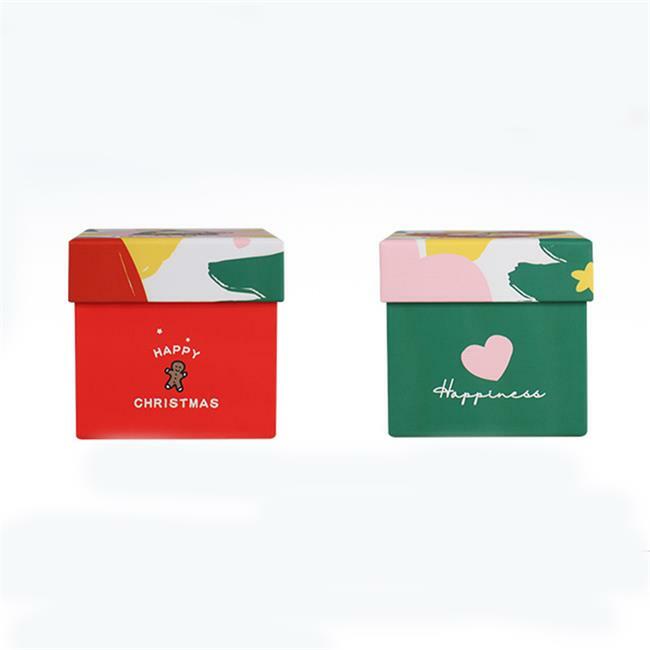 Red and green color small gift box for Children's gifts. 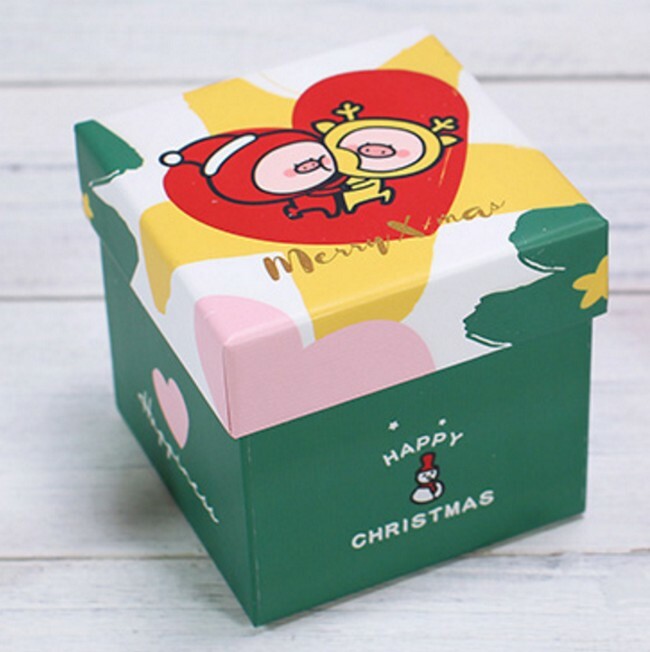 Custom cute small paper Gift Box With Lid. 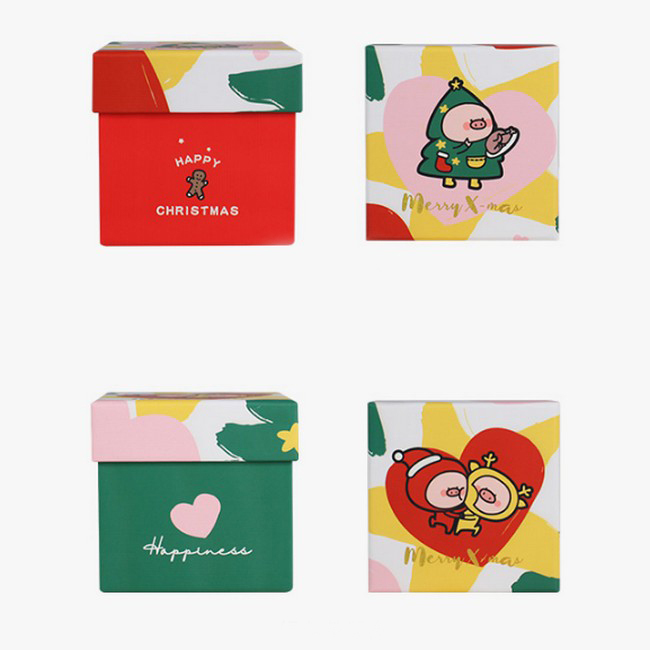 Hottest sales Paper Box with custom design. 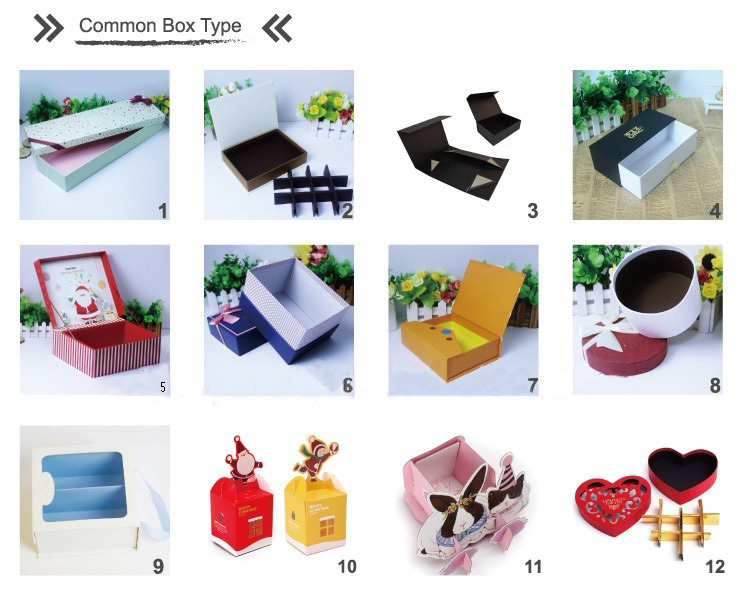 2 kinds of Hard gift box with lid for holiday gift packing. MOQ is 1000pcs , more details please let us know. 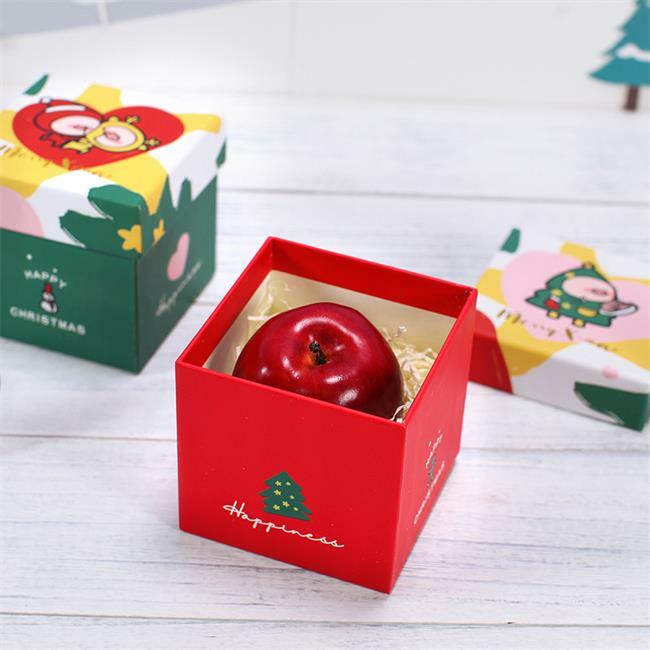 Looking for ideal Cheap Gift Box for Christmas Manufacturer & supplier ? We have a wide selection at great prices to help you get creative. All the Christmas Gift Box for Toys are quality guaranteed. 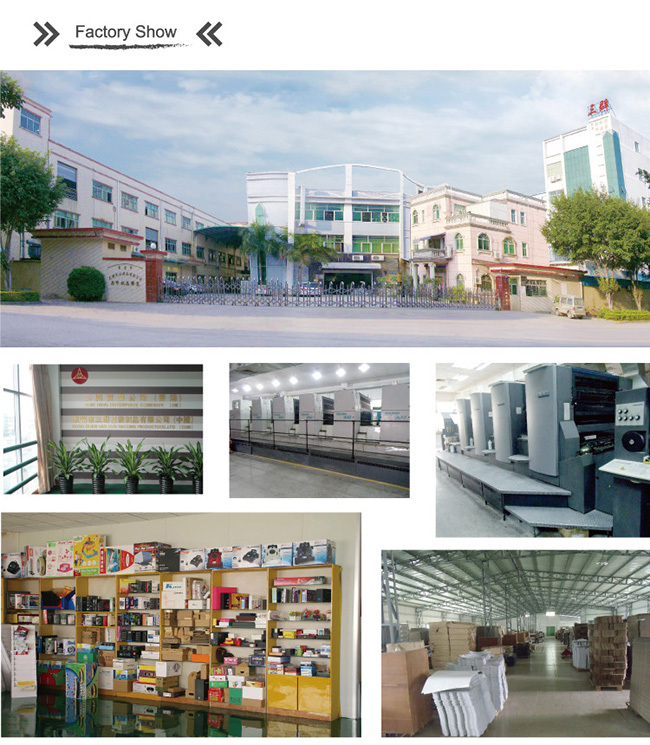 We are China Origin Factory of Gift Box for Socks or Toys. If you have any question, please feel free to contact us.